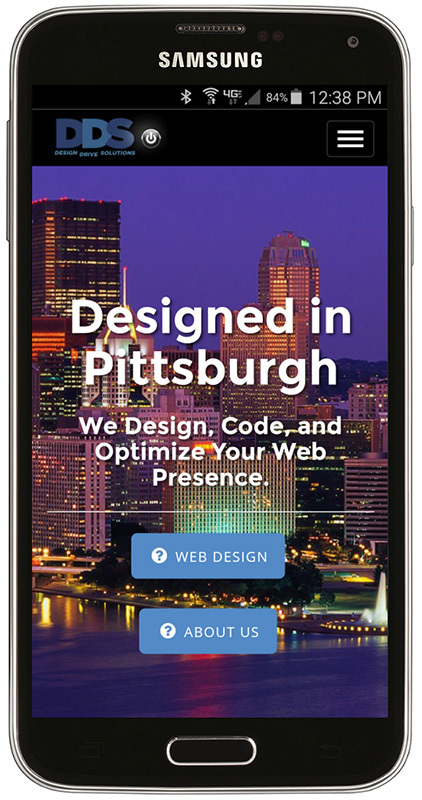 We Design, Code, and Optimize Your Web Presence. 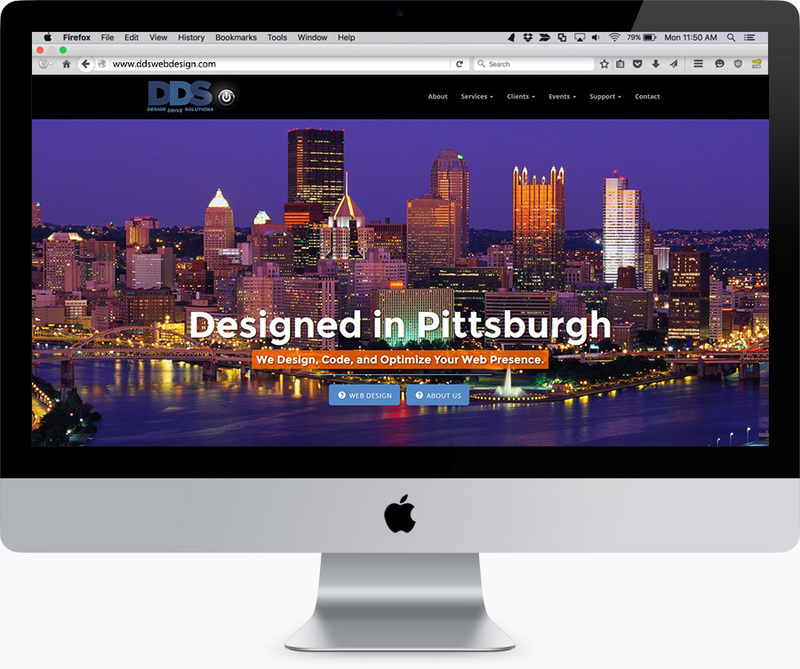 Based out of Pittsburgh PA, DDS Web Design has been instrumental in the creation of both custom websites, and success stories, since 1999. With each project we strive to exceed client expectations by designing personalized website solutions that efficiently promote the value of their products and services online. We work closely with clients in order to drive traffic to their websites and encourage visitor retention. We also provide complete maintenance services that encourage repeat visitors and continued client satisfaction. Click the buttons below to Learn More about our services and receive your Free Website Analysis. In May of 2015, Google published a blog post explaining that consumers are using their smartphones more often to find information online — more than on their laptops or workstations. Having a responsive, mobile enabled website is vital in today's business economy. We can help your company by designing a mobile enabled website platform that reaches potential customers using almost any device. Your new website is a great start towards increasing the sales potential of your business. However, maintaining your website is critical for engaging repeat visitors. 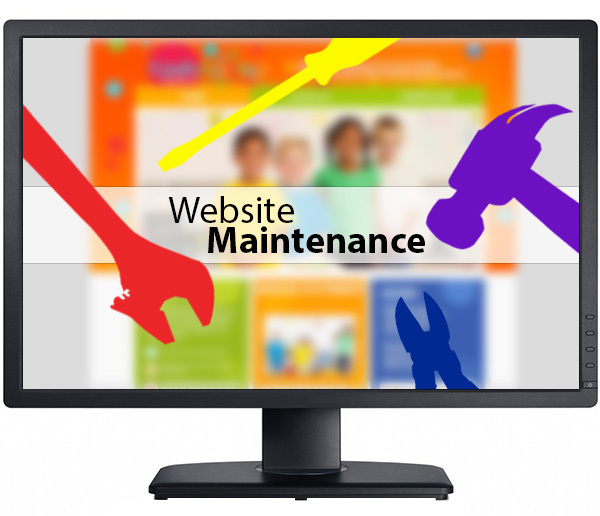 We offer full website maintenance services to keep your information and WordPress or Drupal framework up-to-date. Are you experiencing any issues with your website? We work with clients to resolve any problems that they may face. Content is key, so we develop creative solutions that connect with your website visitors. We work with you to ensure your online presence efficiently promotes the value of client relationships with your company. 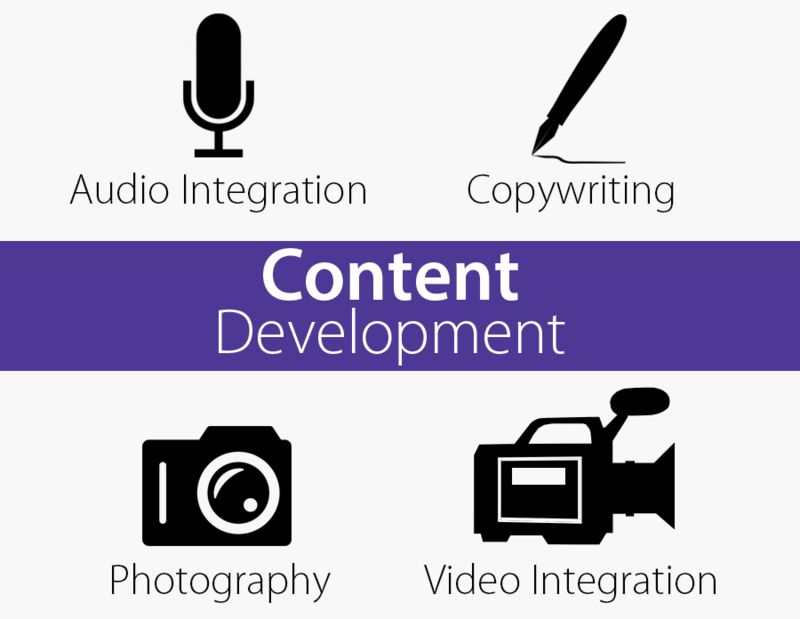 Our content development, photography, as well as audio and video integration services will enliven your website and encourage repeat traffic. We work with you to boost your web presence by designing a results oriented, custom website, that increases visitor traffic and produces business opportunities for your company. 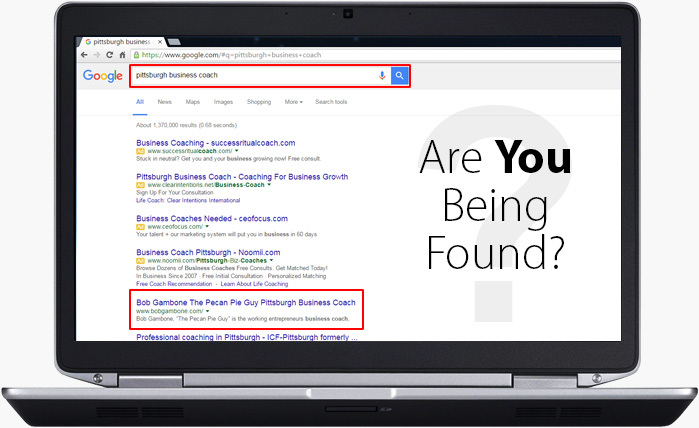 To learn more about your current website, try our Free Website Analysis. While having a successful website is an important building block for your business, having it perform to its fullest potential is vital. We welcome the opportunity to demonstrate ways your website can reach potential clients while laying the foundation for your company brand.